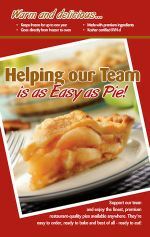 Cookie Dough Fundraiser utilizing an efficient home delivery service. 1. 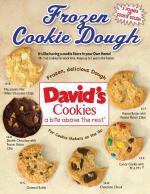 Call or Order Online One Home Delivery Cookie Dough brochure per fundraising participant - FREE of charge! 2. Have members of your group sell tubs of frozen cookie dough to friends and family and collect payment. 5. 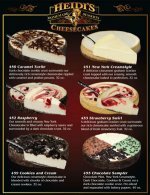 Profitable-fundraising-ideas.com will send you an eCoupon for each tub you sold. The eCoupon can be redeemed for one tub any flavor cookie dough.